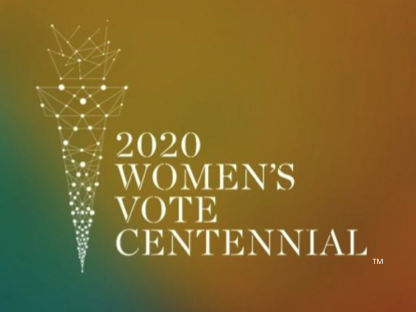 In the run-up to the 2020 national centennial of women’s suffrage in the United States, we’ve read that Harper Collins has won the contract for a “comprehensive history of the women’s suffrage movement,” by Ann Pachette, tentatively titled “Vote,” and that Ellen Carol DuBois, now emeritus at UCLA where she was a distinguished professor of history and gender studies, also has one in the works. I also know of four books either out now or coming out by summer’s end that focus on aspects of the 70-year women’s campaign and a new biography that has particular relevance. 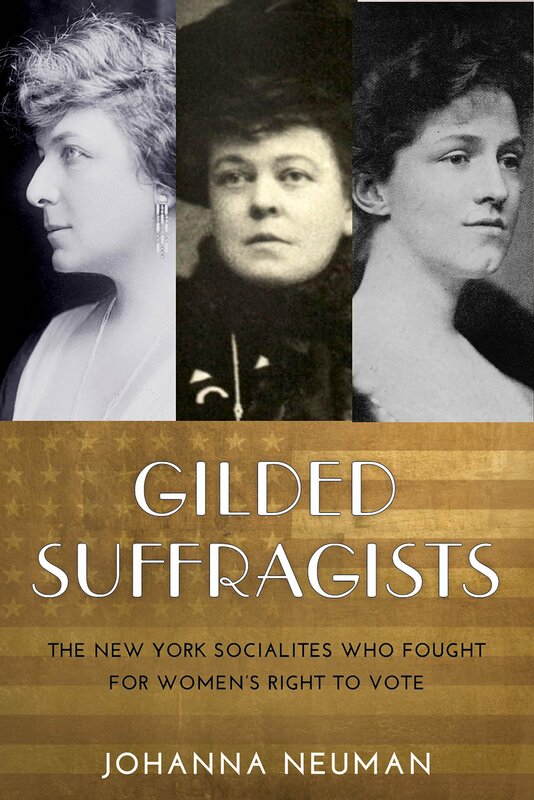 GILDED SUFFRAGISTS: The New York Socialites Who Fought for Women’s Right to Vote by Johanna Neuman, which covers their participation in the movement during the crucial years from 1909-19. 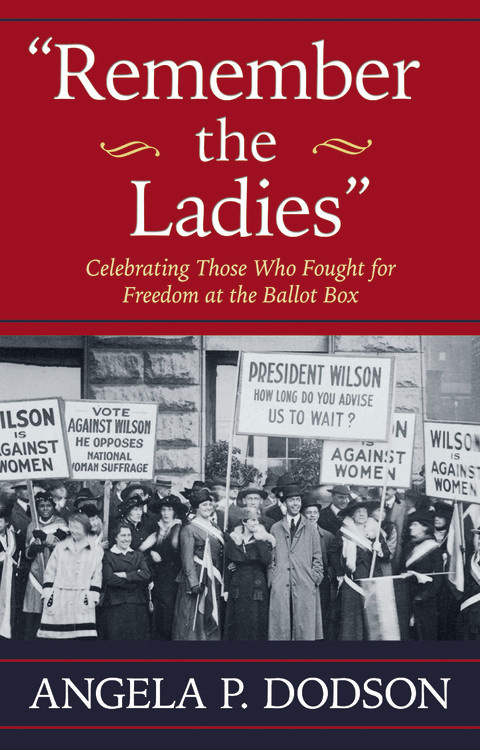 And, of course my own, THE SUFFRAGENTS: How Women Used Men to Get the Vote. 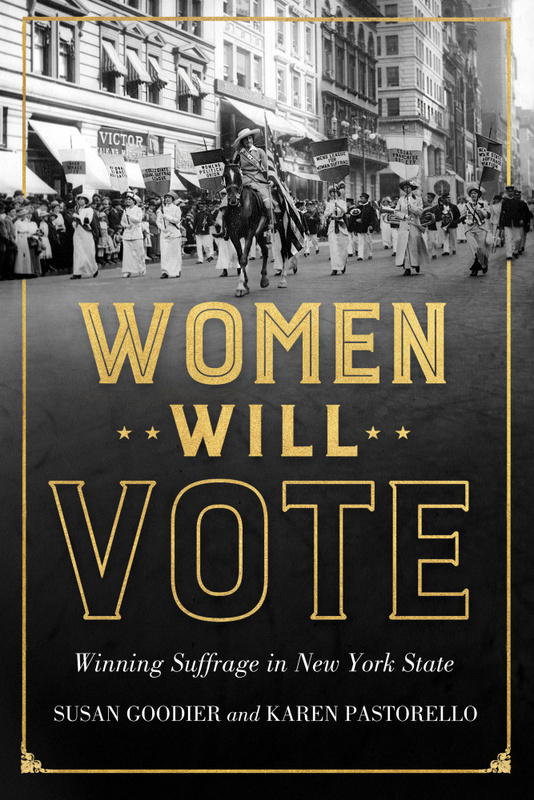 And, like Gilded Suffragists and The Suffragents, a book with a strong New York theme (2017 is the New York State suffrage centennial, after all), WOMEN WILL VOTE: Winning Suffrage in New York State by Susan Goodier and Karen Pastorello. 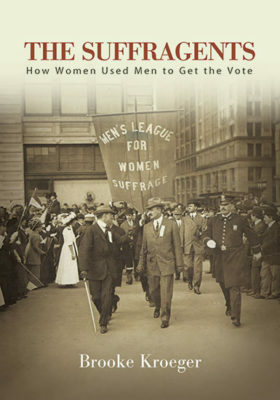 Apropos, those fine suffragents, MAX EASTMAN: A Life, a new biography by Christoph Irmscher, includes reference to Eastman’s early days as the first secretary (he who did the heavy lifting) at the formation, launch and early period of the Men’s League for Woman Suffrage, the subject of THE SUFFRAGENTS. Eastman was also the son of the Rev. 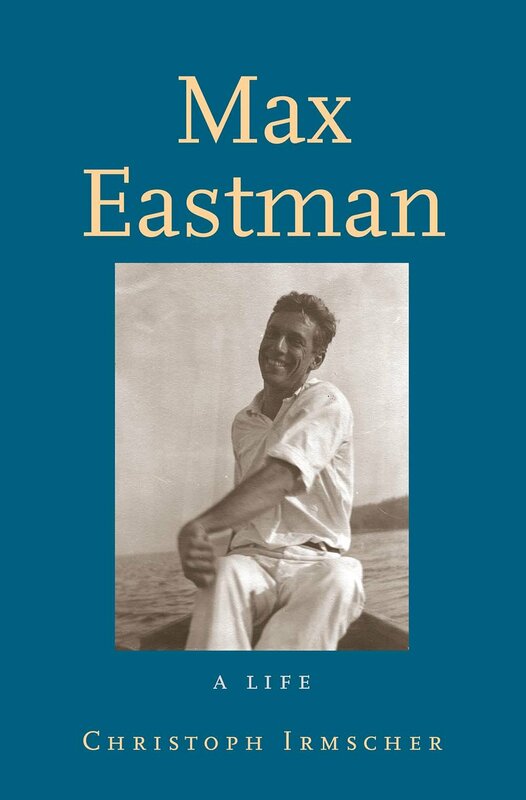 Annis Eastman, an important upstate figure in the movement; the brother of the movement activist Crystal Eastman and an early beau of Inez Milholland, one of the movement’s most fascinating figures. Christoph and I will join Gail Collins, the New York Times columnist and author of two books of women’s history, on a panel in New York Nov. 7 at the NYU Center for the Humanities. Watch for details when the calendar goes up.